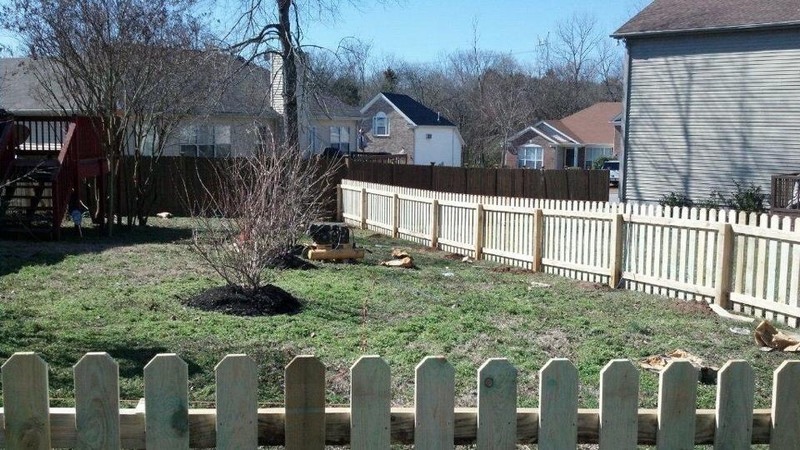 Have you ever dreamed of having a white picket fence around your yard? 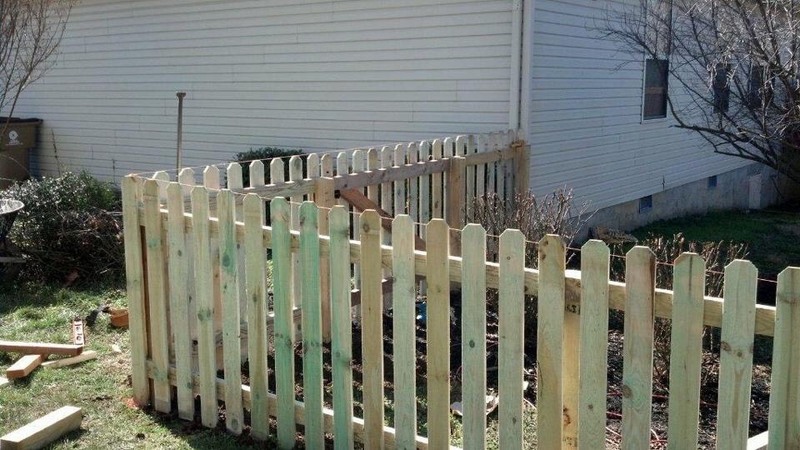 Pro-Line Fence has options for picket fences built from the same material as privacy fences — wood. This decorative fence will guarantee that your yard is the beauty of the neighborhood. 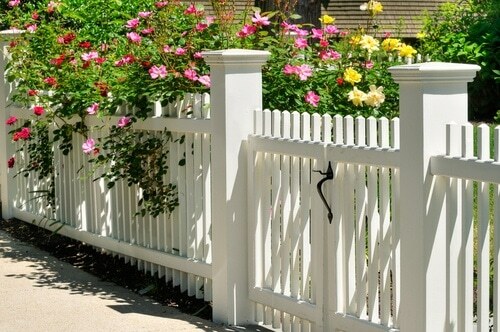 Picket Fences are more of a decorative border for your property, and they typically aren’t higher than 4 feet. If you’re looking for the American Dream, give this gate a look. 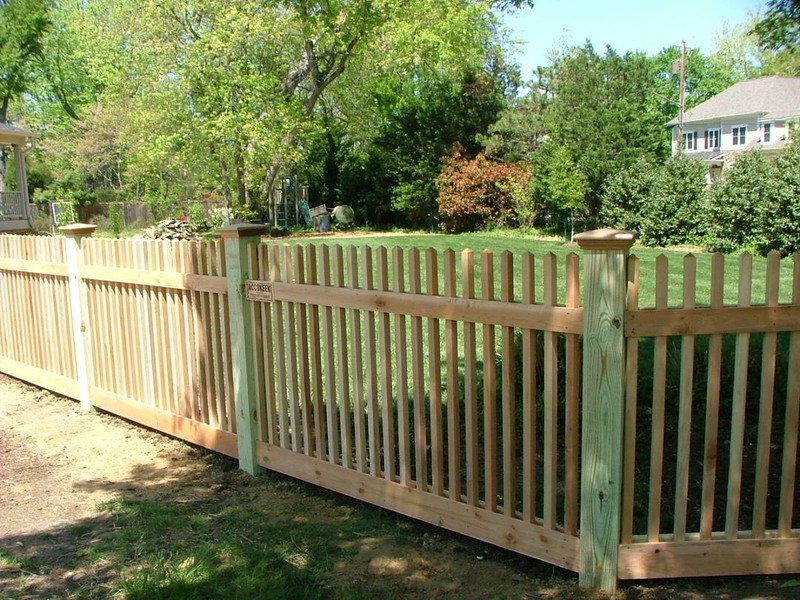 Picket Fences are a type of fence that stands about four feet and are used as a decorative boarder around your yard. Characterized by their evenly spaced vertical boards connected by horizontal rails, picket fences can come in several different shapes and materials. 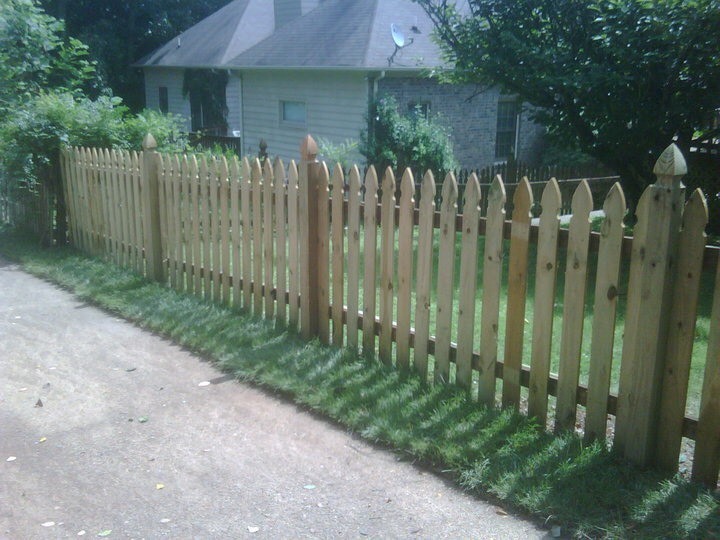 Picket fences can be made of wood, metal, cellular PVC, and vinyl, but the most recognizable is the wooden picket fence. Picket Fences can also have different styles based on the shape of the top of the picket.